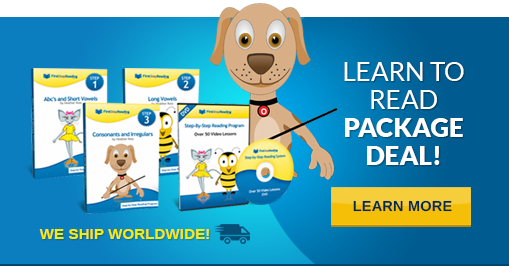 FirstStepReading.com is a “one-stop-shop” for teaching your child to read. 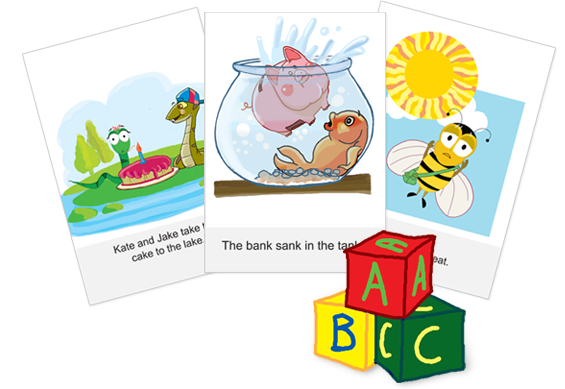 We start with the Alphabet and Letter Sounds and guide your child to reading their first book. We include all the steps and materials required to succeed: Video Tutorials, Practice Readers, and Flashcards. 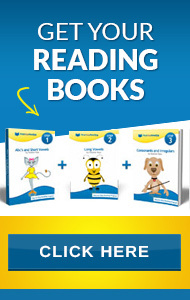 FirstStepReading.com is a step-by-step learning to read curriculum based on Phonics, Sight Words, and Grammar. Through teaching Phonics, Sight Words, and Grammar children learn to: sound out unfamiliar words while reading, read faster and with more accuracy, and look for patterns of letters that produce different sounds. The reading concepts we teach in our system, are fundamental reading principles used in school across America. There are a few key points that makes FirstStepReading very unique. 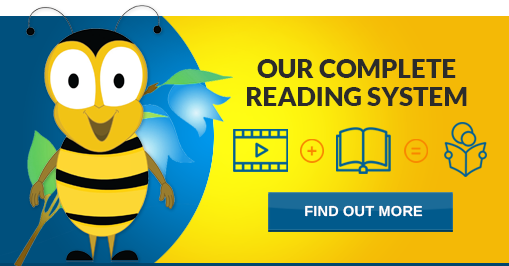 Firstly, our system is a COMPLETE learn to read system. Once you purchase our system there is nothing else to buy. It takes a child who doesn’t know his/her letter sounds and guides him/her to reading beginner books. We give you over 50 videos, 3 reading books with over 250 pages and hundreds of flash cards. Second, this program was created by a teacher and a mother. The teacher makes the program fundamentally correct, the mother makes sure this program is fun, engaging, and something children will enjoy and want to keep doing.